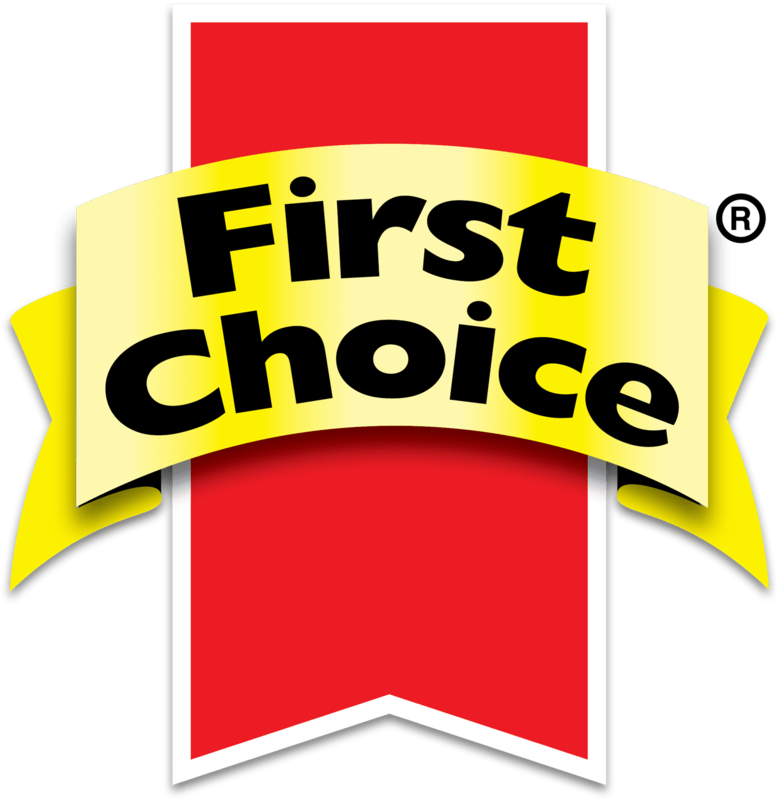 The SA Dairy Championships held some exciting news for First Choice this year! Creating quality products is what the business sets out to achieve. It is always great when time after time these quality products are recognised. 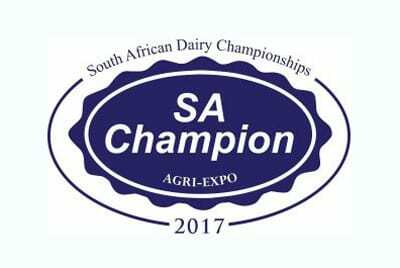 The 2017 Dairy Awards Championships held in Cape Town on 17 March was no exception. First Choice walked away with first prize in the Mild Cheddar category. This award is a prestigious one because numerous brands in the market compete in this category. The First Choice Unsalted Butter also won first prize, with the First Choice Salted Butter winning second prize. Congratulations to every employee who made the awards possible!